An example of diagnosing and correcting batch effects from one of my own studies on the response to infection with Mycobacterium tuberculosis (paper, code, data). 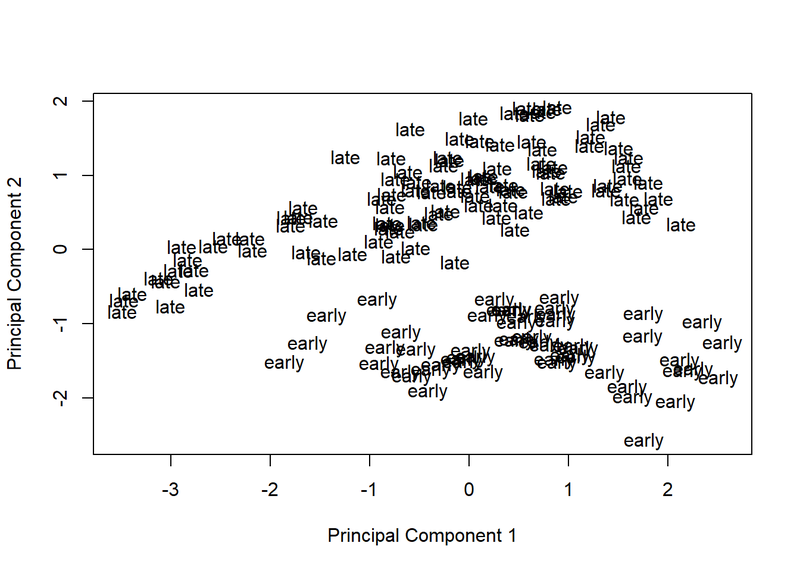 Clean up phenotype data frame to focus on early versus late timepoint for this example. 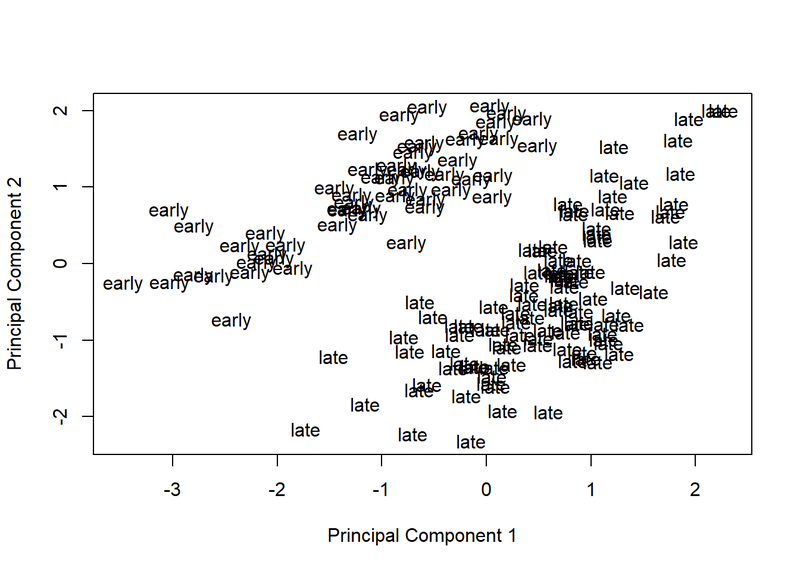 Visualize principal components 1 and 2 for the original data. 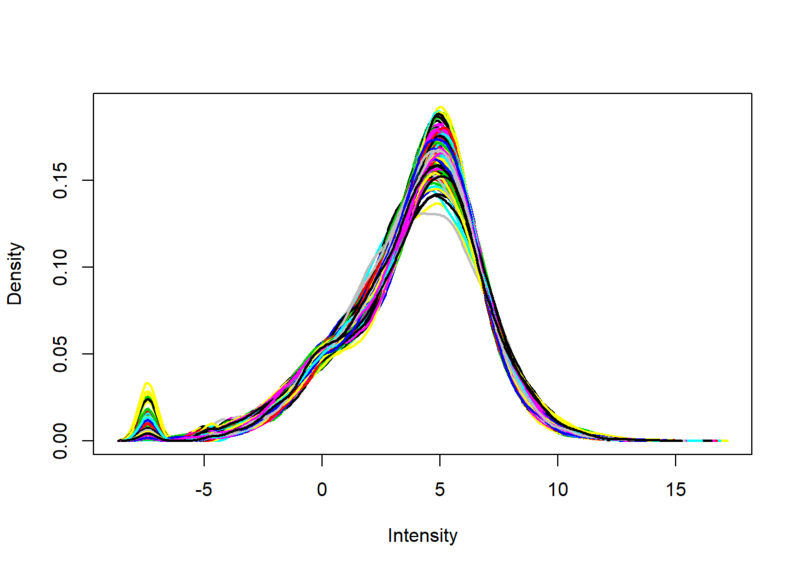 Remove the effect of the technical variables: batch (discrete) and RIN (continuous; a measure of RNA quality). Visualize principal components 1 and 2 for the corrected data.